The Moore Stephens’ audit team in the Channel Islands is an established provider offering independent audit, assurance and consultancy services. We believe that the audit should be a positive part of the business development process and we design our audit and assurance services in a way that maximises the value that we can add to a client’s business. Our teams in Jersey and Guernsey offer knowledge, expertise and a high quality precise service and we understand our clients’ businesses. 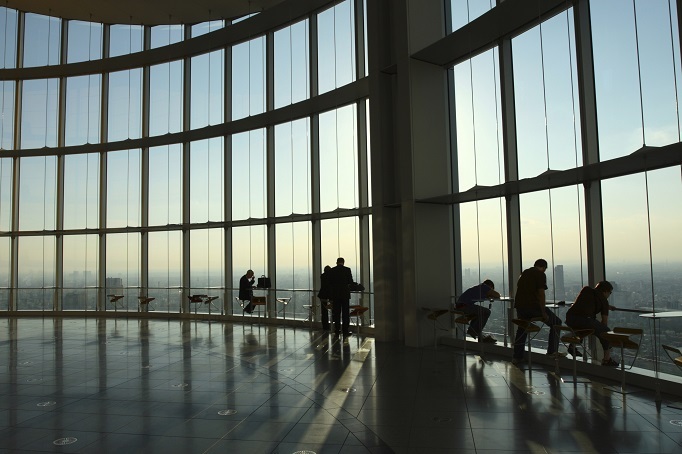 We work across multiple jurisdictions utilising our worldwide connections and we use our insight to deliver innovative solutions, which in turn adds value to our clients’ businesses. Moore Stephens has brought together its audit teams across the Channel Islands under the leadership of Phillip Callow in his extended role as Head of Channel Islands Audit and Assurance. Debie Mingi has been promoted to Audit Manager within Moore Stephens Jersey office. Where do you find time to run your business? Audit and Assurance Managing Director Phillip Callow features in the latest Connect Magazine with some ideas on how using external advisors can provide business leaders with the extra time they so often need. Read more about his thoughts here. 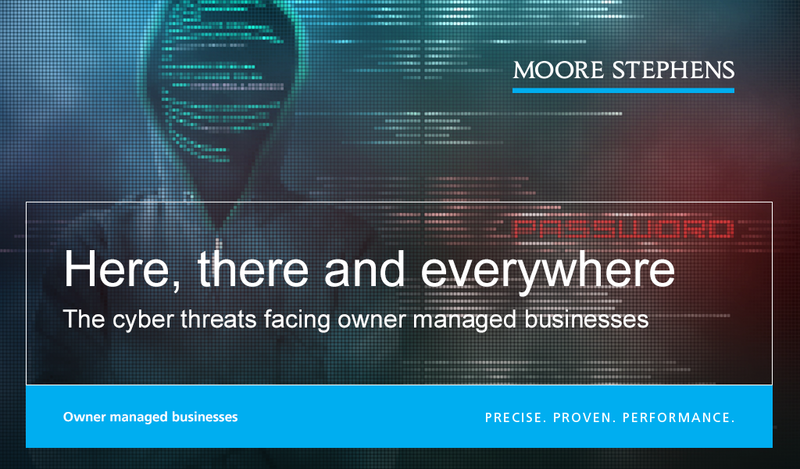 Moore Stephens LLP's latest research finds that 41% of OMBs have suffered either a cyber-attack or data loss. How are you protecting your business? Do you know how these changes will affect your financial statements?